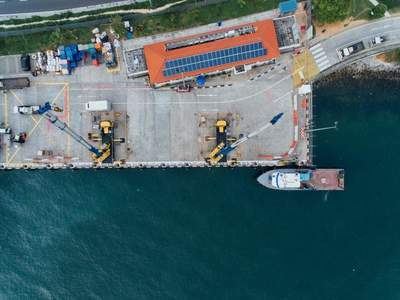 Reefer containers are, simply put, large fridges carried by containerships to move temperature sensitive goods such as ice-cream, meat or vegetables. 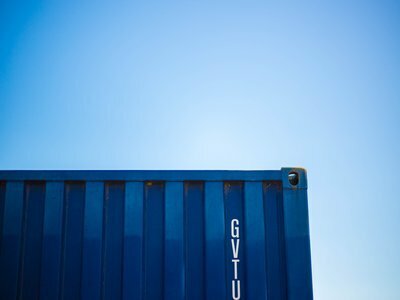 Refrigerated containers (which is what the term “Reefer” stands for) come in different sizes and technology, but nearly all of them are twenty-foot equivalent units (TEU) – the standard size for shipping containers. 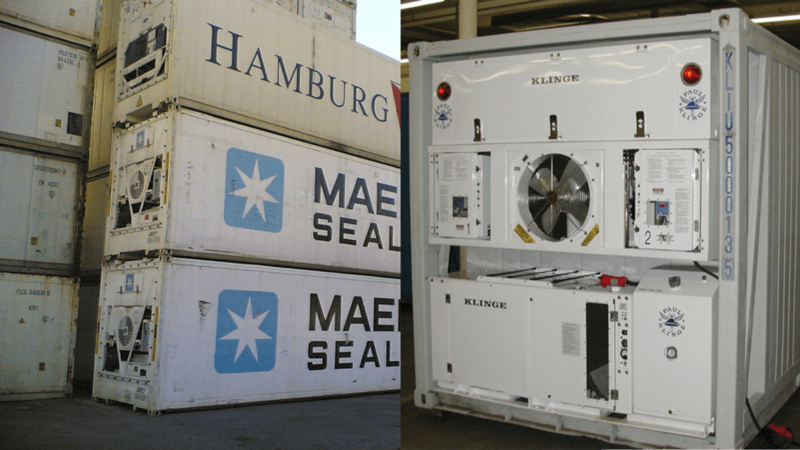 Reefer containers maintain the cargo at the required temperature (usually between -30°C and +30°C) for the duration of the transit either in chilled, frozen or controlled temperature. The demand for reefer container grew a lot during the past year’s and its success story is far from being over, so we provide you with basic knowledge on how reefer containers work, temperature control, atmosphere control and future market development. How do reefer containers work? 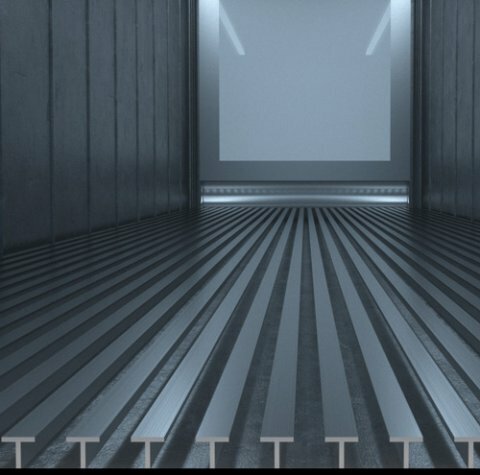 Reefer containers are bottom air delivery units designed to distribute chilled air from the floor, via specific T-shaped decking. They allow a consistent and uniform supply of air across the entire shipment and ensure a perfect air exchange with the goods. A Genset (or generator) is usually attached to a reefer and provides the container with cooling/ electricity. It is a combination of a fuel powered and electric powered generator because it is used on both transportations overseas and on the road by truck. Refrigerated units can maintain or lower the temperature of your shipment, even in the most difficult conditions. 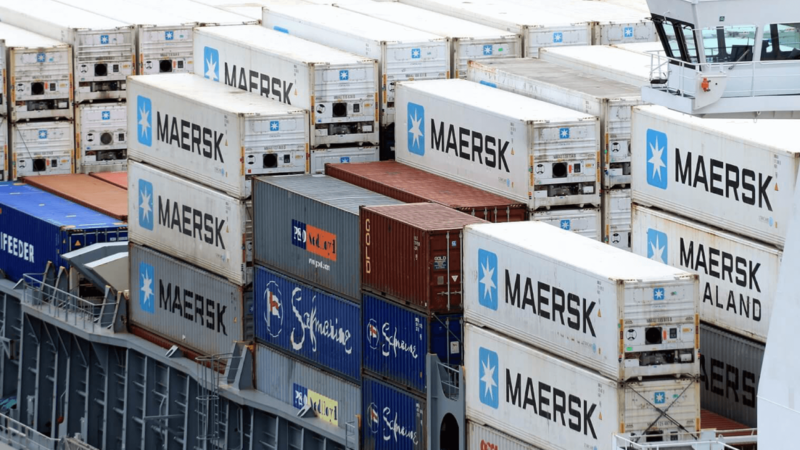 When people think about such containers they usually think about cooling goods – but most people forget (or don’t know) that reefers can also maintain temperatures up to 30°C when required. It’s important to mention that reefer units are not designed to reduce the temperature of its goods! They only maintain the pre-cooled cargo temperature for the time of transport. 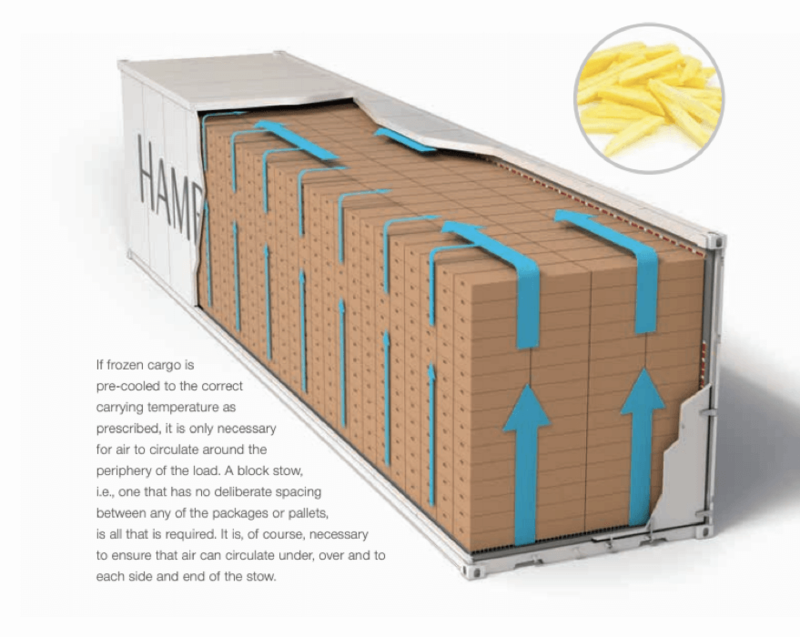 Internal air circulation is essential for maintaining prescribed temperatures in reefer containers, therefore temperature-controlled air is constantly circulated throughout the cargo space. 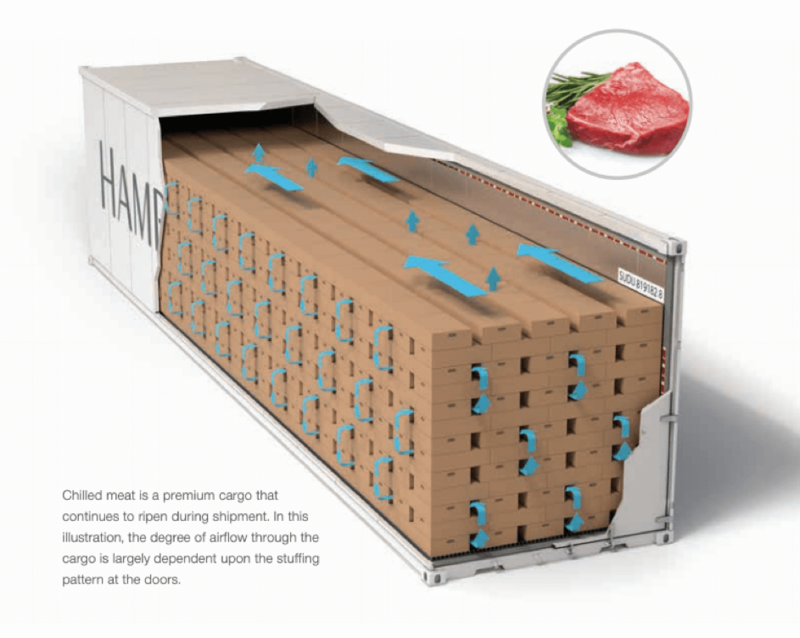 The airflow inside a reefer container is affected by the type of packaging and the mode of stuffing. There’re different requirements for each commodity in reefer cargo movement, but usually, we separate chilled from frozen cargo to control temperatures (achieved through return air). In the case of chilled cargo, air has to flow through the cargo so that heat and gases are removed and cartons used should have ventilation. This is because heat within the container is not only generated from the outside but may also be produced by the cargo itself. 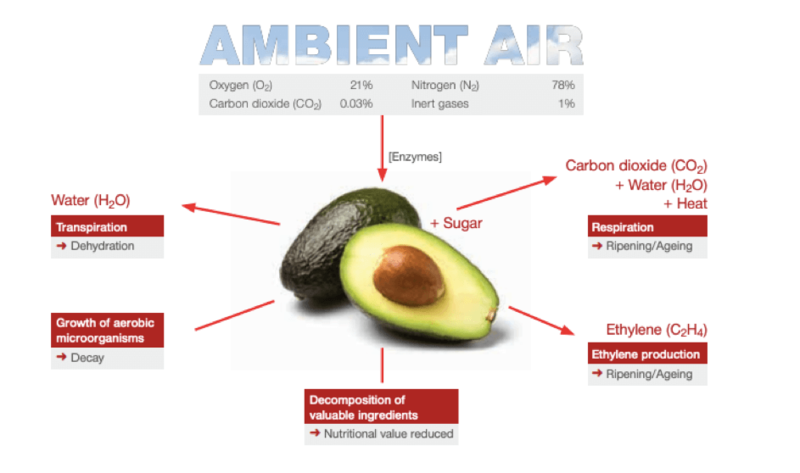 The respiration process of fresh fruits and vegetables, for instance, require airflow both around the commodity ad throughout the load to remove respiratory heat, water and gases such as carbon dioxide. In the case of frozen cargo, air has to flow around the cargo so there are no gaps between the cargo and the walls and the cargo itself. Only the heat that penetrates the insulation from the outside plus the heat of the fan motors has to be removed, since no heat has to be dissipated from the cargo itself. Atmosphere control and fresh-air circulation are especially important for most fruits and vegetables because they continually respire and produce gases such as carbon dioxide and ethylene. 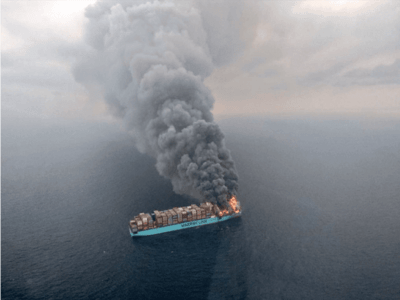 These respiratory gases can lead to cargo damage such as uncontrolled ripening, ageing and off-flavor and therefore have to be removed from the container atmosphere. That’s why every Reefer is equipped with fresh air ventilation that removes gases from the container to avoid cargo damage and uncontrolled ripening, ageing and off-flavor. Humidity control equipment “opens and closes” the container automatically in order to release any excess water that might accumulate inside the box and drains prevent outside water from entering. The relative humidity of the air inside a reefer container can be specifically important in the transport and storage of chilled goods. Dry air may cause desiccation of fresh fruit and vegetables, which can affect the appearance and will certainly reduce the weight at point of sale. To make sure the humidity is exactly right, data loggers are being used that monitor supply air temperature, return air temperature, ambient temperature and humidity level continuously due to remote modems. – Check Cleanliness: No extra labels, Cargo Debris/Remnants, etc. Robert Sappio, CEO of SEACUBE, gave an interview about future market development for reefer containers to the Maritime Executive. According to him, a growing population, continued prosperity, embracing technology, pharmaceuticals and a shift to leasing are great chances for the market. Only the lag of production, geopolitical risks and cybersecurity concerns are challenges market participants face in his opinion. 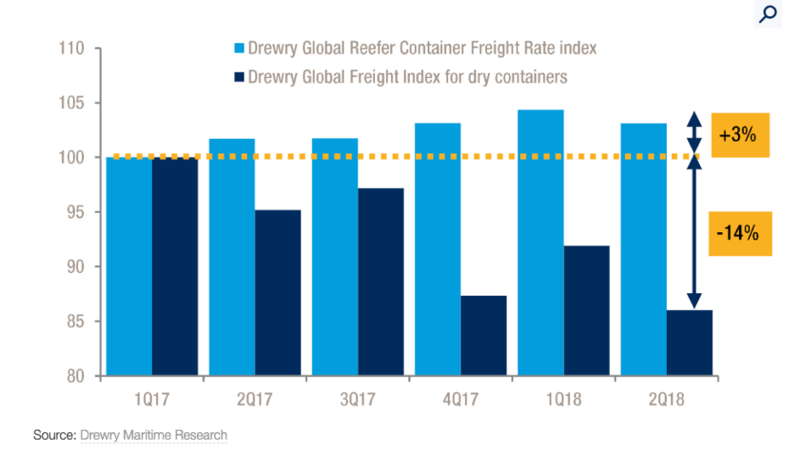 What do you think about the future market development of reefer containers? Do you agree with Robert Sappios optimism or do you see any major challenges he forgot to mention?